I simply love this vegetable and keep trying out in many different variations changing the spice mix each time. It goes so well with rotis and bhakris. Garlic paste ..................... 1 tsp. Coriander powder .......... 1 tsp. Cumin powder ................ 1 tsp. Sambar powder .............. 1 tbsp. Mustard seeds ................ 1 tsp. Curry leaves .................. 1 sprig. Red chilli powder .......... 1 tsp. 2. In a pan heat 2 tbsps. oil. Add a pinch of asafoetida and mustard seeds. Then add the garlic paste and the curry leaves. Saute and add the sliced onion, green chillies and fry for a few minutes. 3. Now add the tomato and the karela slices. Simmer for 5 minutes and add all the dry masalas and simmer it stirring from time to time till the colour is brown. 4. When almost done add the remaining 1/4 cup curd and cook for few more minutes on low fire. 5. Garnish with coriander leaves and serve with rotis or as a side dish with plain boiled rice and sambar. the bak choy and wontons look good too.. 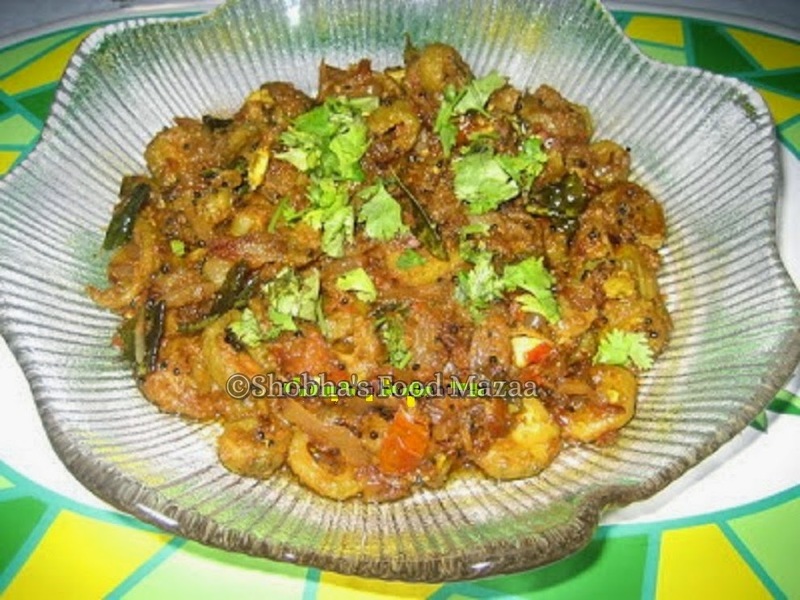 This preparation of karela is not at all bitter ..try giving ur hubby ..he might like it..coz all my friends who dont eat karelas also liked this one.. I love karelas , this recipe is different to mine so will book mark and try it. I love bittergourd.. this looks really good, should try this sometime. Must try this one Sona ..
You either like karela or hate them.Your recipe looks great. Thanks Nayna.. very true.. some like them while others hate them. Very unusual recipe. I have never marinated them in curd. I like karelas so will book mark it. Curd helps to remove the bitterness Mina.